Travis on Friday appeared in a Plano courtroom with his attorneys and asked for a jury trial. Travis said people shouldn't believe everything they might hear or read about his recent legal troubles. 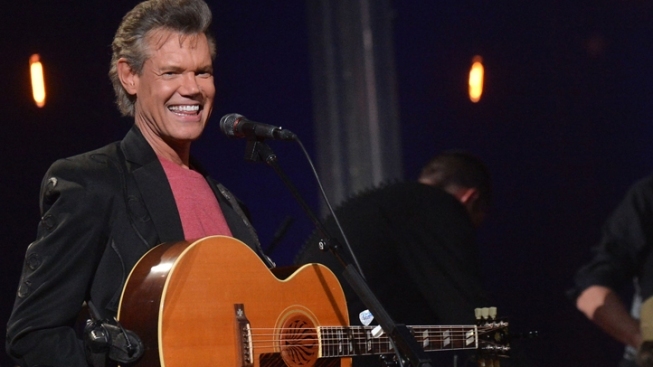 Country star Randy Travis has pleaded not guilty to simple assault and faces trial March 11 in a Dallas-area municipal court. Plano police cited Travis following an Aug. 23 incident in a church parking lot in which he allegedly intervened in an argument involving a woman he knows and her estranged husband. Nobody was hurt. Travis, when asked Friday by WFAA-TV to comment about his recent legal troubles, said people shouldn't believe everything they might hear or read. Travis was arrested Aug. 7 in North Texas on charges of driving while intoxicated and retaliation or obstruction, for allegedly threatening officers. He was arrested last February in Sanger for public intoxication.